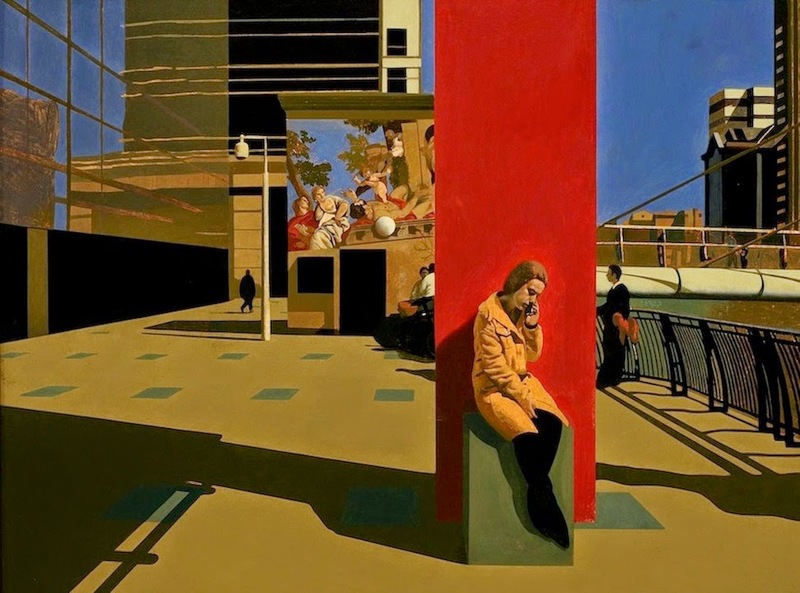 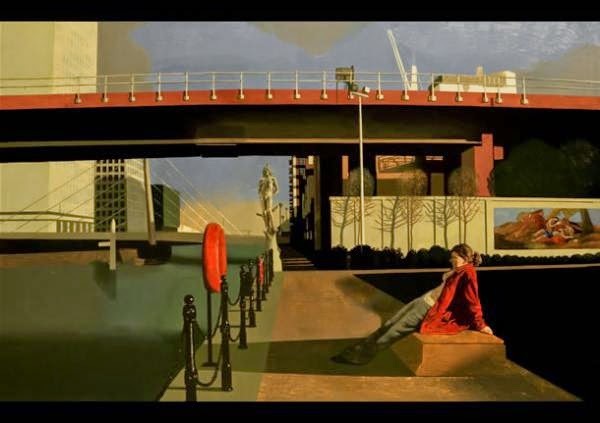 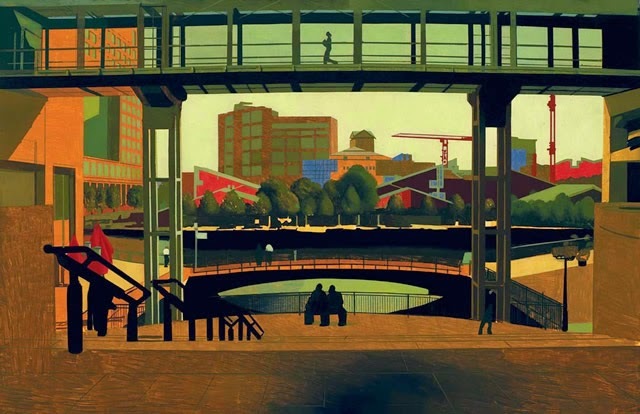 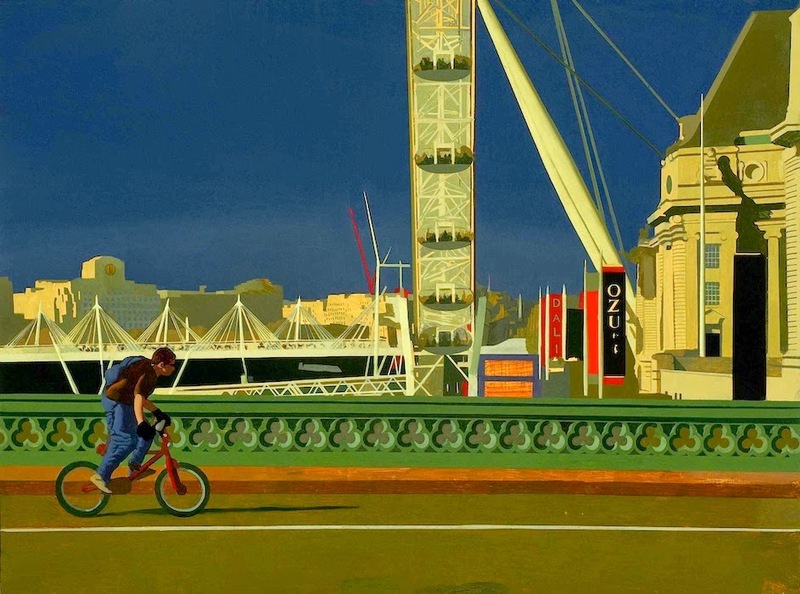 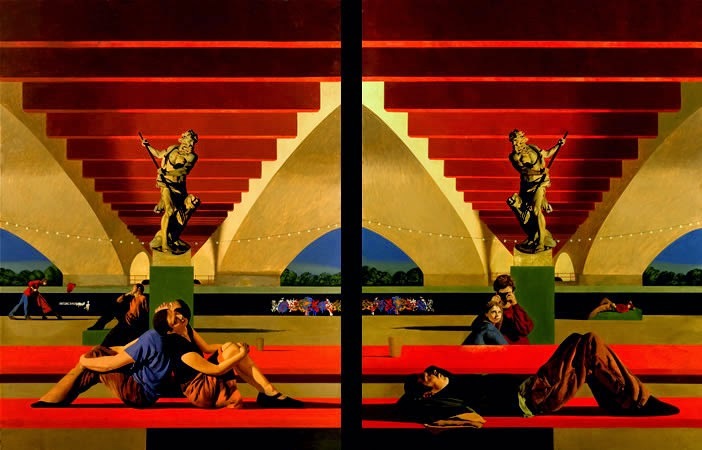 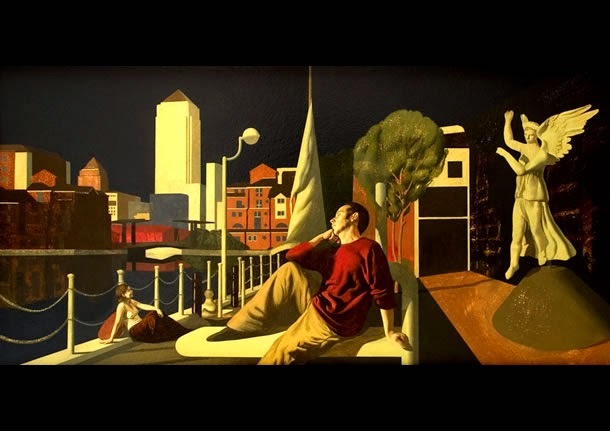 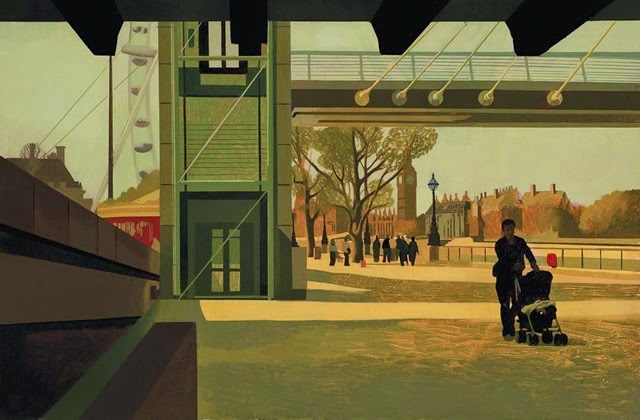 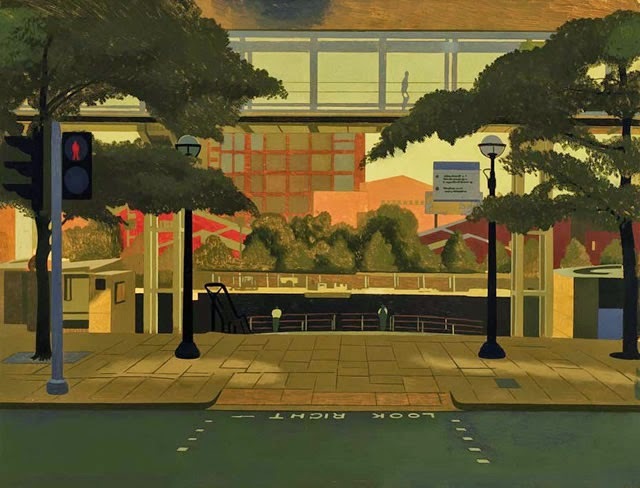 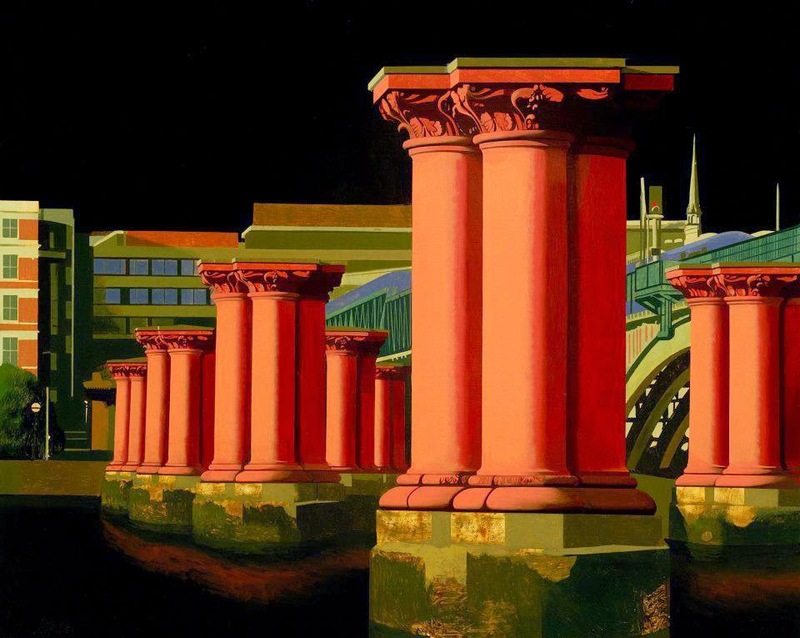 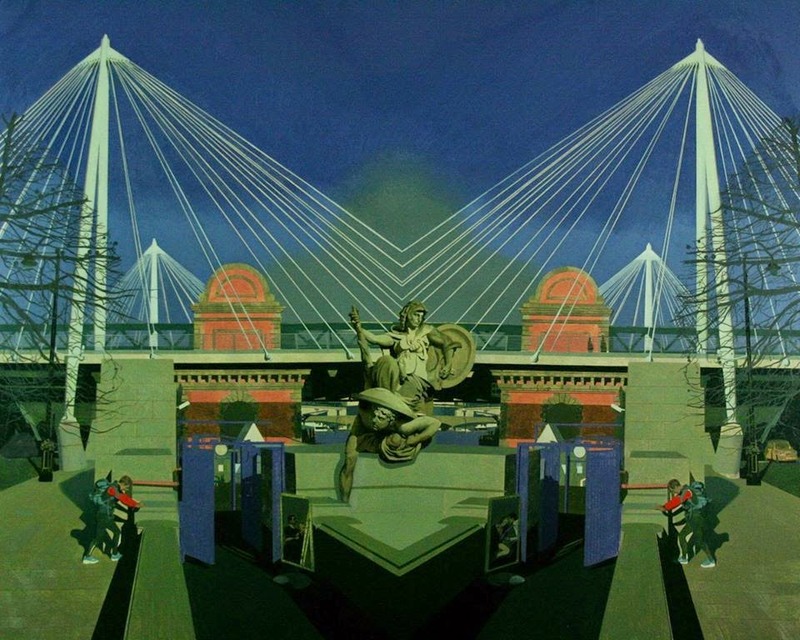 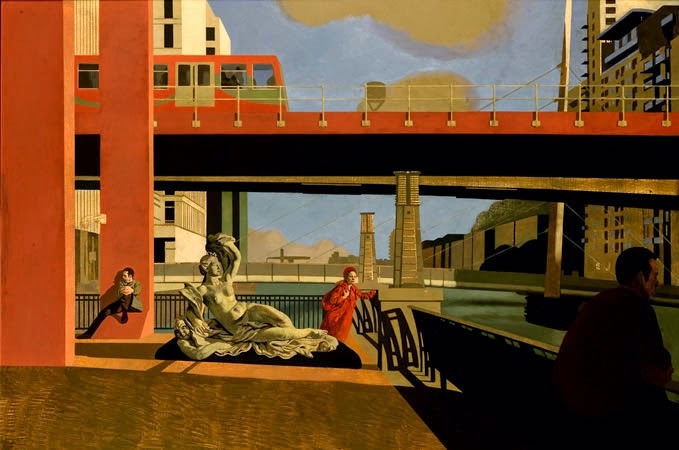 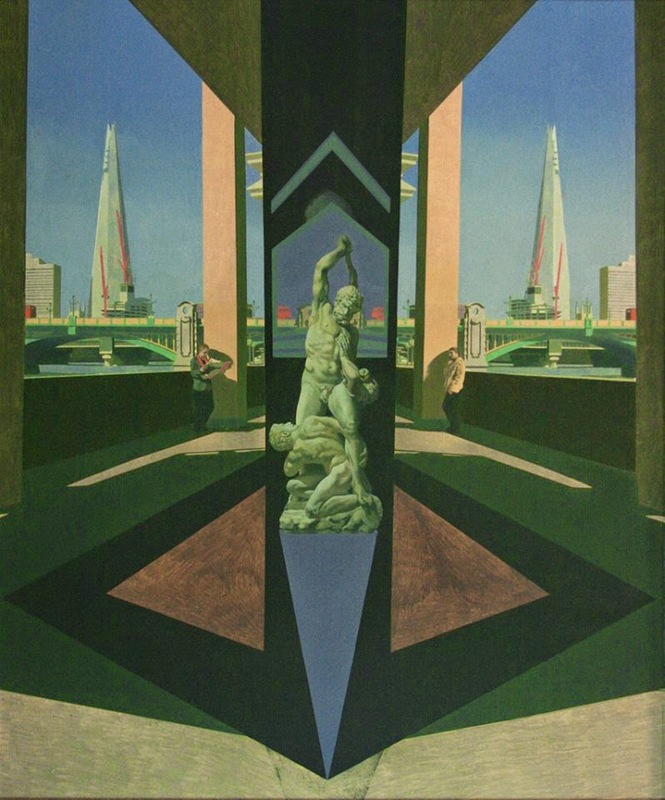 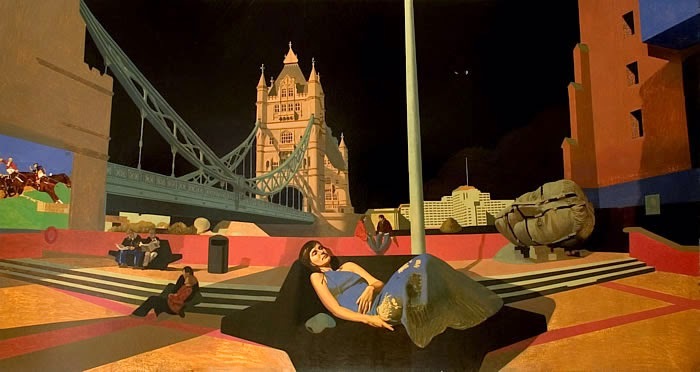 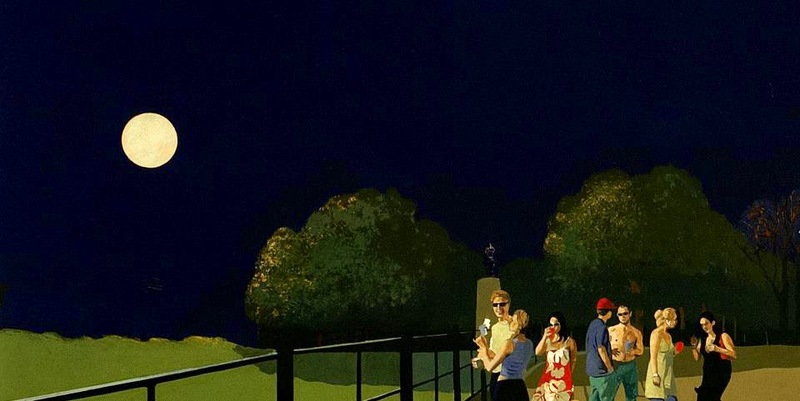 "Post-Modern, Pre-Modern, Magic Realist, New Realist, David Piddock’s work has been called all these things. 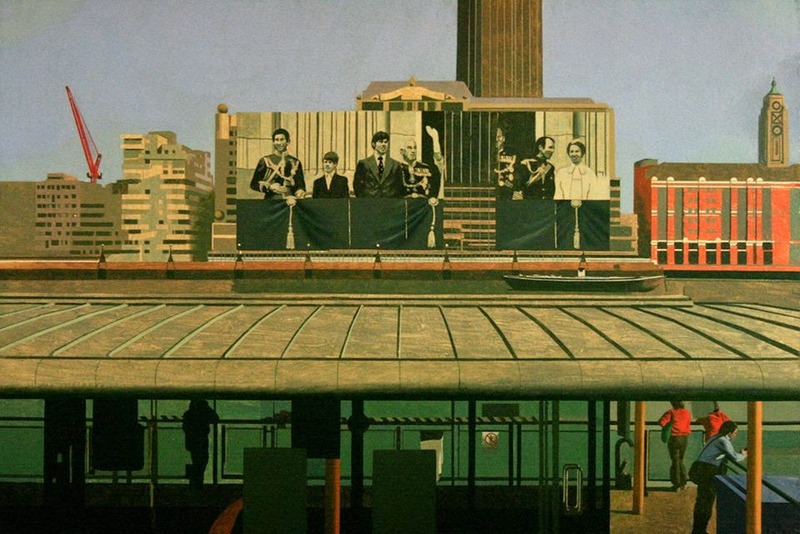 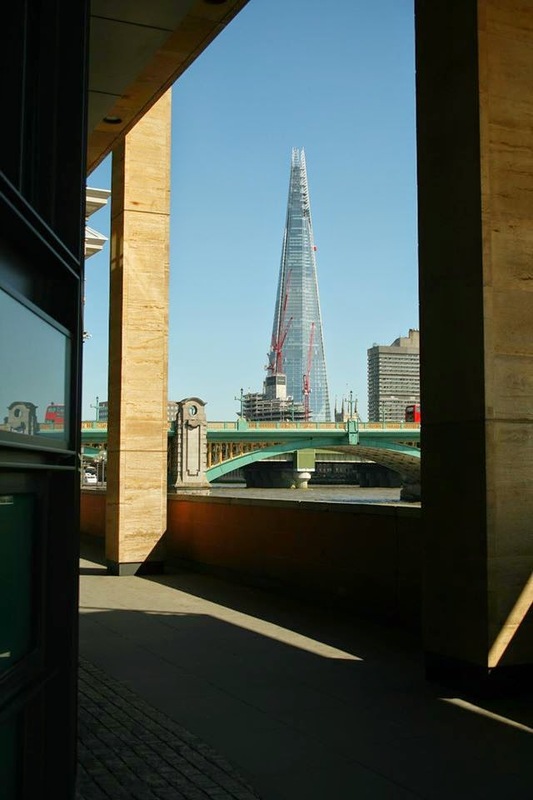 Individualistic, certainly, it delights in ignoring current trends in contemporary art." 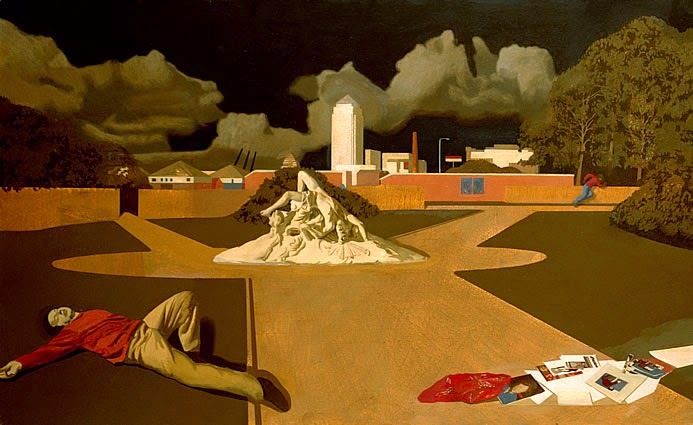 Etiquetas: artists without Label_(max. 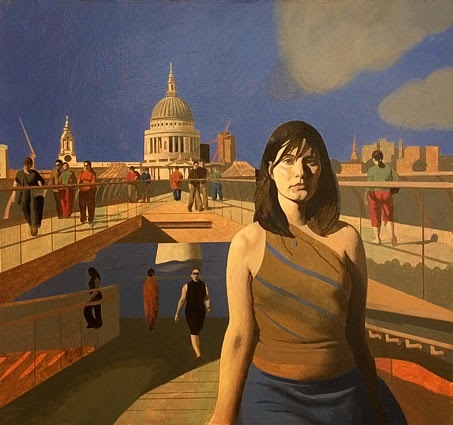 5000), painting, U.K.